Kodi “was known as XBMX” and it’s a free and open source media player application that created by “XBMC/Kodi” team and it’s a non-profit technology organization, you can simply install Kodi for different Operating system & Hardware platforms too, as it features a ten foot user interface for use with TVs and remote control. It also enables the users to play and watch most of the videos, music, podcasts and all the other digital media files located on your network storage or the internet this tutorial will guide you step by step how you can install Kodi on your Raspberry Pi. 1. 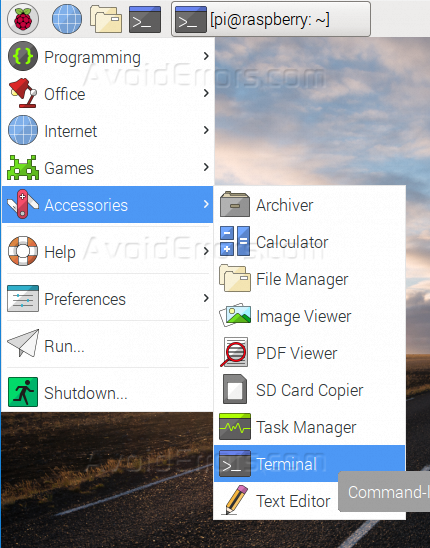 At the first, we will need to run the terminal on your Raspberry Pi, run it by clicking the Raspberry icon then select “Terminal” from the accessories list, like the below screenshot. 2. 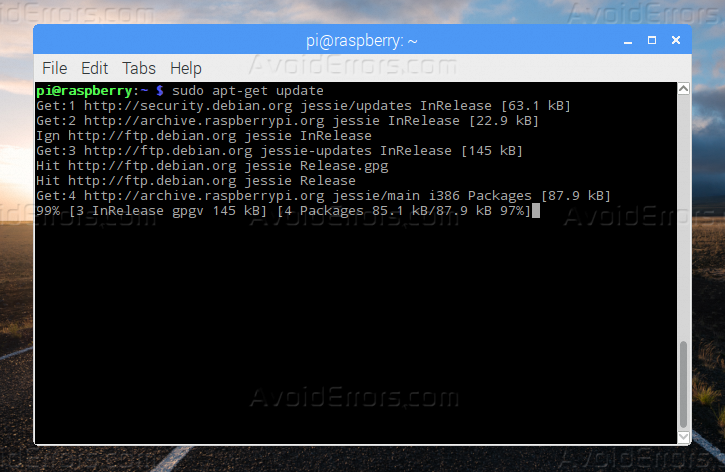 Run the below two commands in “Terminal”, to add “PPA Kodi Repository” on your system packages. 3. 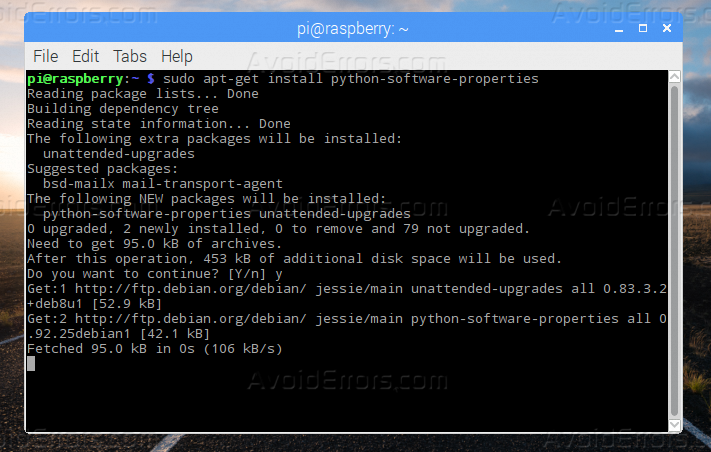 Update the current system package by using the below command. 4. Use the below command to start the installation process of “Kodi”, just like the below screenshot. 5. Now “Kodi” is fully installed on your Raspbian system. After this tutorial you should be able to know how you can install Kodi step by step on your Raspberry Pi.